Our year-round consignment auctions range from antiques to sportsman’s collectibles, furniture to vehicles, jewelry to artwork and tools to household items. If you are closing a business or have unsold inventory, Pace & Hong Auctions can sell your assets in stages for maximum value rather than liquidating everything at fire-sale prices. 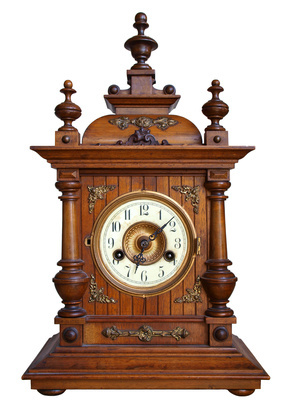 If you need immediate cash, we can easily arrange an auction on short notice. For your residential or commercial real estate, farm or acreage, Pace & Hong Auctions uses licensed professionals who assist in successfully completing each transaction. We handle everything for you without hassle or stress. we discuss and plan every aspect of your sale with you to achieve the best possible result. 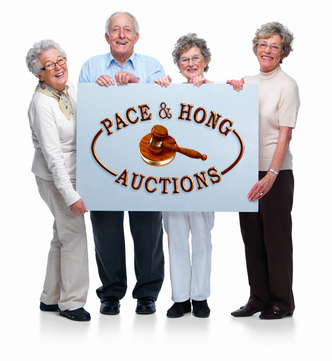 The Pace & Hong team appraises your items with care and precision and selects the best kind of auction for you. To ensure financial success we often use a variety of approaches. You may have an entire household to sell; we can move your complete estate to our facility in Alpena for a well-publicized live auction. We can select individual items for an online worldwide bidding audience. at your residence or facility. We may also feature certain items at one of our unique theme auctions where bidders come for Sportsmen's Collectibles, Coins, Jewelry or Antique events. Pace & Hong Auctions uses a well-organized and thoughtful approach to handle all of the personal and business issues that arise when you consign your valuable possessions. 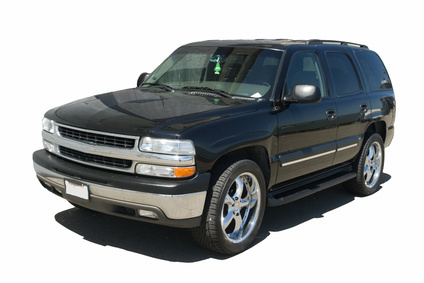 Our goal is to always make Pace & Hong Auctions your smart and responsible choice. © 2011 Pace & Hong Auctions. All Rights Reserved.